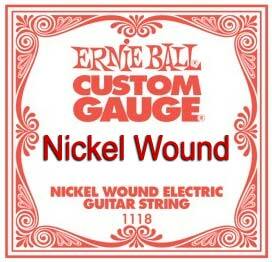 I have always found Ernie Ball strings to be of excellent quality. I utilize this string in my hybrid acoustic set. It is the skinniest wound steel string I have been able to find. D'Addario, for instance, does not even make a wound .018 steel string. I find Ernie Ball provides a superior product.